Smoke drifting east from wildfires in B.C. 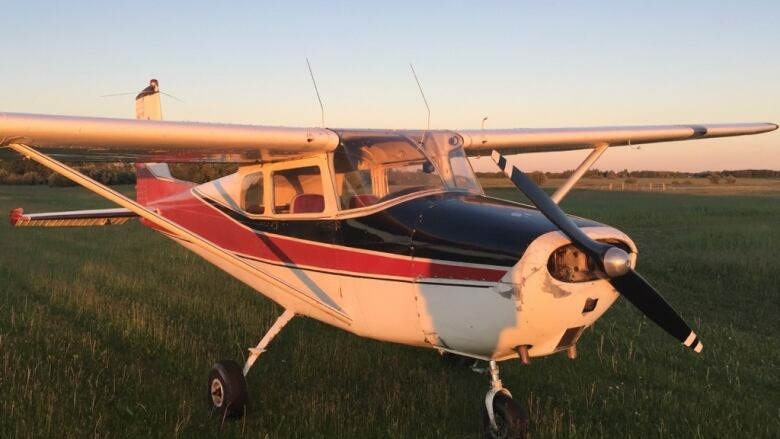 is hindering the search for a light plane that disappeared without a trace during a flight in Alberta on Sunday. 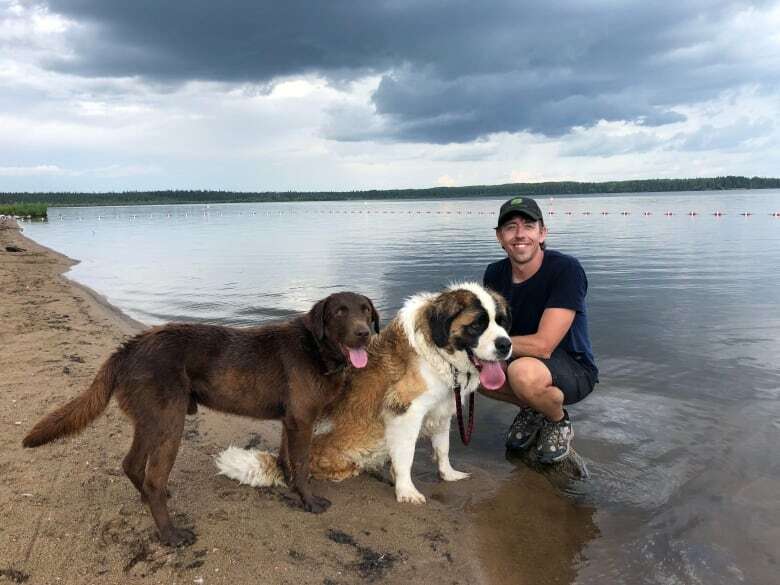 Editor's note: On Aug. 16., Scott Schneider was found dead in a plane wreck south of Oldman Lake, Alta., about 100 kilometres northwest of Edmonton. Smoke drifting east from B.C. wildfires is hindering the search for a light plane that disappeared Sunday during a flight across Alberta. "Unfortunately, today the smoke and the haze from the wildfires is posing a bit of a challenge for the crews," said Capt. Trevor Reid, a spokesperson at CFB Trenton. "The smoke and haze from these wildfires can impact visibility. It can impact where aircraft are able to fly." 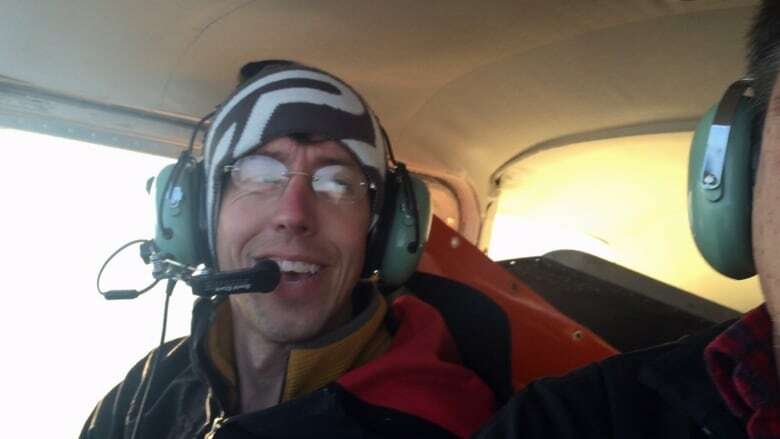 Military and civilian crews began scouring a vast area north and west of Edmonton on Monday after a Cessna 172, piloted by Scott Schneider, vanished during a flight from Edson to Westlock. Schneider, 40, and his dog were aboard the plane when it disappeared. As smoky conditions worsened Wednesday, triggering air-quality advisories across the province, some search and rescue aircraft were put on standby, Reid said. The ongoing search is being co-ordinated by the Joint Rescue Co-ordination Centre (JRCC) in Trenton, with assistance from the Civil Air Search and Rescue Association (CASARA) in Edmonton. A CC-130 Hercules military aircraft from Winnipeg and a Bell CH-146 Griffon helicopter from CFB Cold Lake remained in the air Wednesday morning. A CH-146 Griffon helicopter from 408 Tactical Helicopter Squadron in Edmonton joined the search in the afternoon. The six civilian planes provided by CASARA will not fly until conditions improve, though crews will continue search efforts on the ground, Reid said. Using homing beacons, volunteers will drive through the area hoping to pick up a signal from the plane's emergency transmitter. The plane was equipped with an emergency beacon but there is no indication the device was activated. "These are aviators with a lot of local knowledge of the area," Reid said. "They're not able to fly given the environmental conditions, so they'll try to do it from the ground." The single-engine plane was scheduled to fly from Jasper to Westlock on Sunday and made a stop in Edson. The plane was last sighted when it departed Edson at 5:20 p.m. 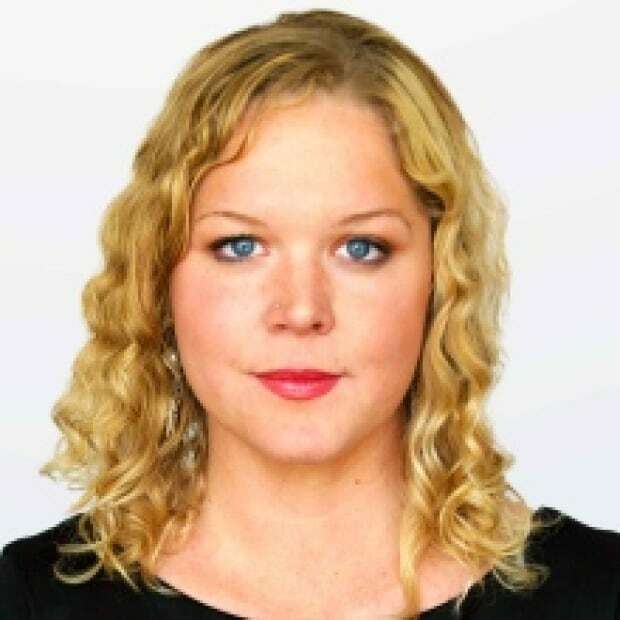 It was due to land in Westlock at 7 p.m.
Schneider was reported missing after he failed to show up to work on Monday. Despite the smoke, Reid said both military and civilian teams involved in the search are committed to continuing. "Our crews were very well-trained to be able to conduct these searches and are used to flying in challenging conditions like today," he said. Both the military and RCMP are asking landowners in the area to search their properties for any sign of the missing plane, which is white with black-and-red stripes. A longtime friend, Rob Dunham, said he is convinced that Schneider is out there waiting for help. "Other people, you might not give them the same odds, but Scott, I'm telling you, he's very, very determined, to the point of stubborn," Dunham said Wednesday. "That's why it's very important to me for people go out and look, because if there was ever anybody creative enough to make it through a situation like this, it would be Scott." "I'm very, very optimistic that maybe they'll stumble upon him and he'll say, 'It's about time you guys got here.' "
Schneider, originally from Nebraska, spent several years living in Alaska before he moved to Westlock. He has lived in the small Alberta town for nearly a decade, working on farms. Dunham said Schneider's lifelong passion for aviation grew while he was in the far north. He is a safe and experienced pilot, Dunham said. "He's always been interested in airplanes, since he was a little kid. But Alaska is what did it to him. There are a lot of planes and pilots up there. I don't know what it is about that place, but that's where his true love for aviation grew. "He lived upstairs in an airplane hangar there. He's a real interesting fellow." They flew together often, taking spontaneous trips to ice fish or chart the wilderness to land on secluded lakes. "He's a very adventurous guy. I've never met anybody like that," Dunham said. "He's a very, very compassionate person, too. "If there ever was a true definition of a 'give your shirt off your back" kind of guy,' that's Scott."